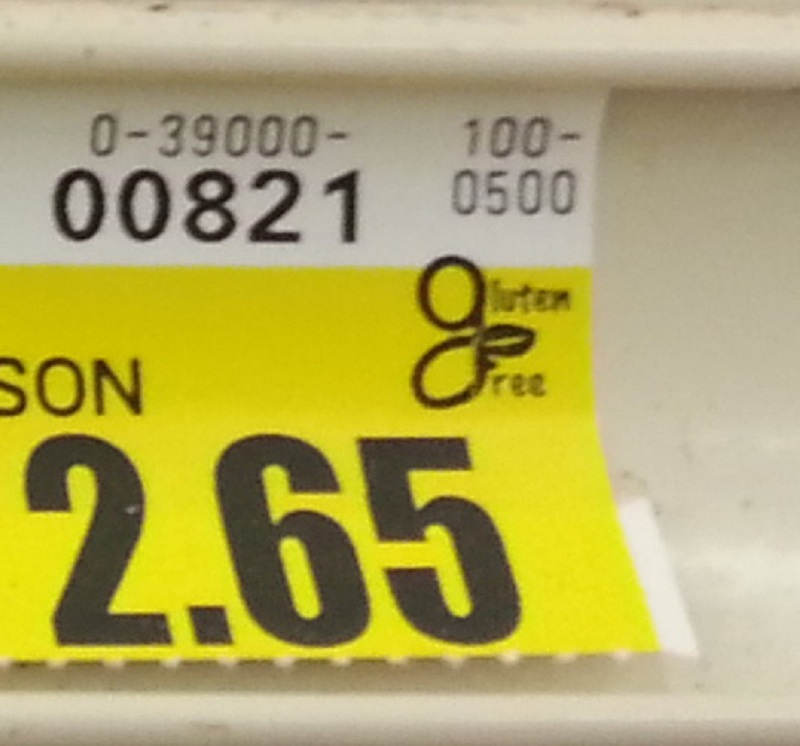 Label Reading 101: How The Heck Do I Find Gluten On Labels? 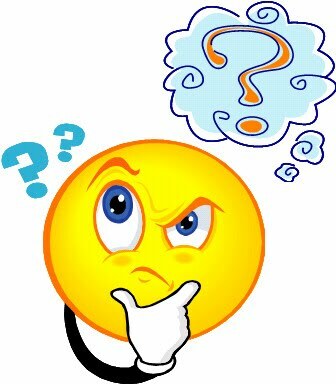 Head scratcher…………. hmmm, I know I can’t have gluten, so how do I figure out what’s in this? There are several ways to find out if a product has gluten in it. Look at the label, check the manufacturer website or call the manufacturer directly. This post will deal with checking labels. 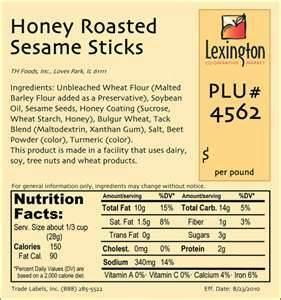 Many food labels are now clearly marked on the front “gluten free” while others have allergy warnings listed by the ingredients. Such ingredients must be listed if they are present in any amount, even in colors, flavors, or spice blends. 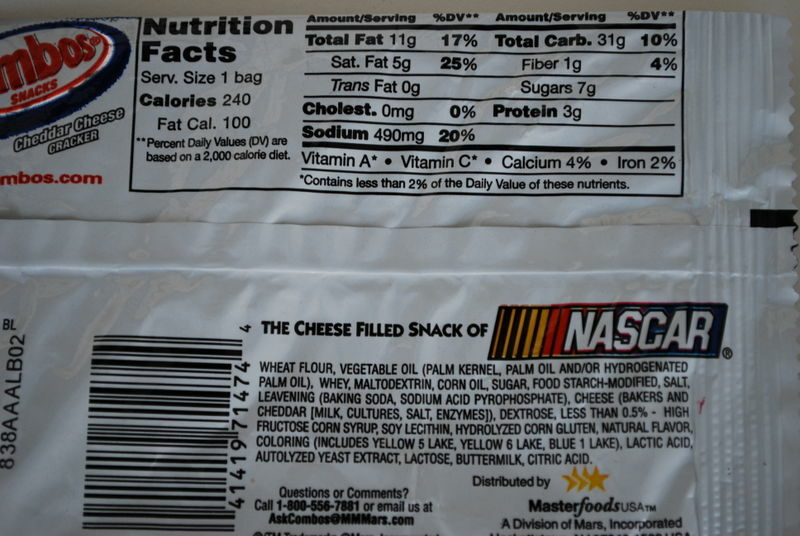 Additionally, manufacturers must list the specific nut (e.g., almond, walnut, cashew) or seafood (e.g., tuna, salmon, shrimp, lobster) that is used. 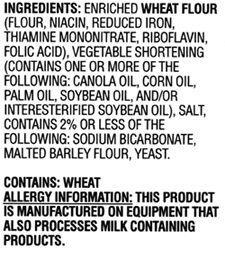 Please note that the allergen label law does not cover rye and barley. Fortunately, rye is not used that often in foods, and when it is the label usually says so. A more common problem is barley and it can be more difficult to recognize on a food label. Sometimes it is listed as barley, barley malt or just malt. So when checking your labels, make sure you are looking for not only wheat, but rye and barley as well. 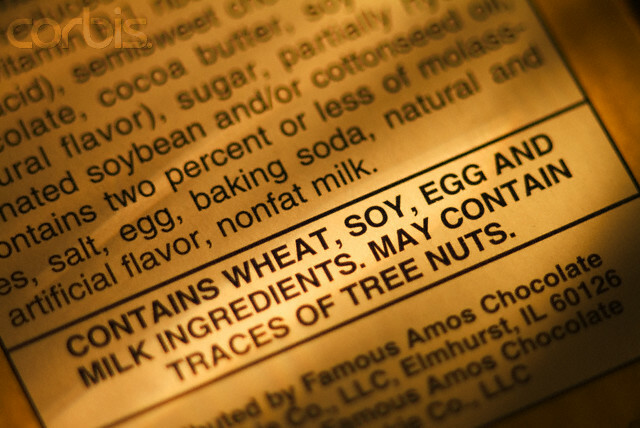 Many labels have the mandated CONTAINS with a listing of potential allergens. If you see CONTAINS: WHEAT, RYE, BARLEY or GLUTEN then do not eat/use this product. If you see CONTAINS and it does not list wheat, rye, barley or gluten it is usually ok to eat this product, but check the ingredients to be sure. Check out this clearly marked label. The ingredients section says Unbleached Enriched Flour (Wheat flour…….) 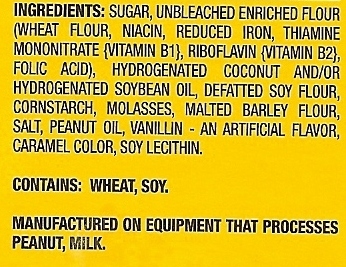 then below it also says in bold CONTAINS: WHEAT, SOY. 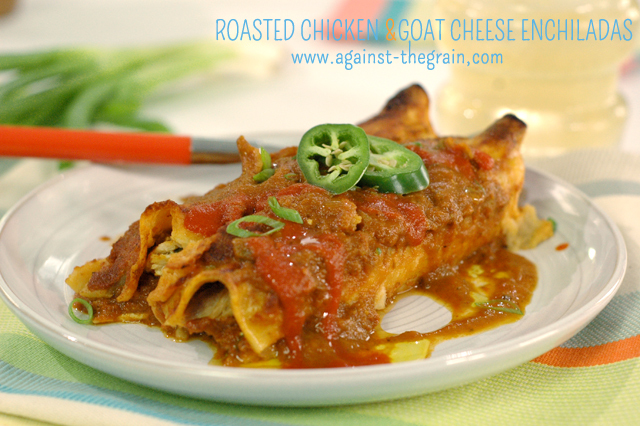 It is very clear that you should NOT eat this product if you are gluten free…. it sure would be nice if all products were labeled this way!! 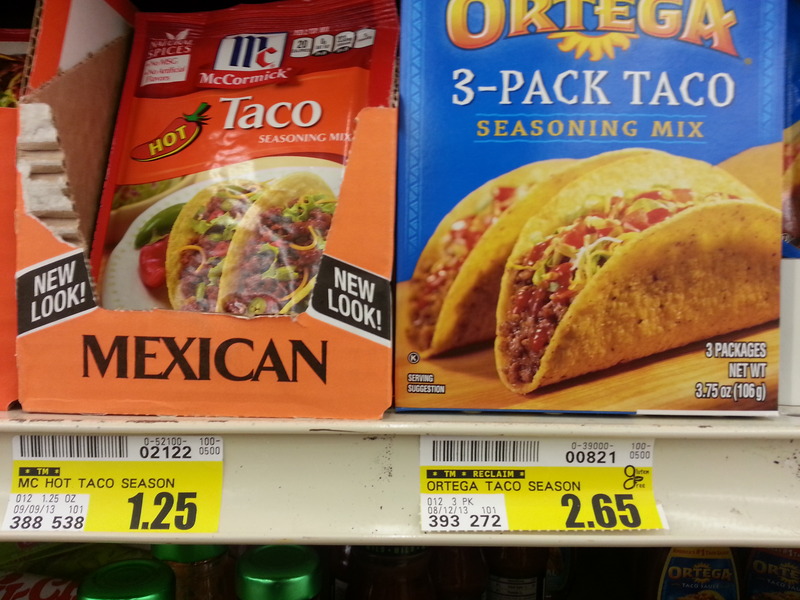 Here are a couple more to give you an idea of what some ingredient labels look like. 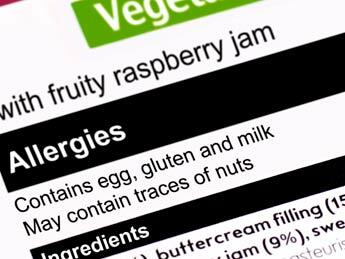 On the last label the first obvious allergen is wheat flour, but take a look at the second to the last ingredient – Malted Barley Flour – this is gluten even thought it does not mention it on the CONTAINS marking. The next two show you what a label might look like that does not have the CONTAINS marking. 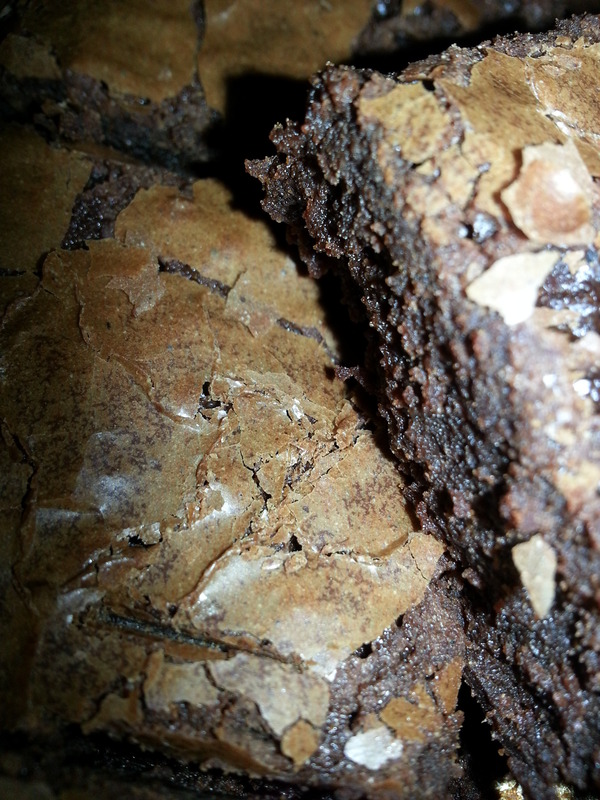 You can see that there are no specific allergens indicated, both have wheat flour. therefore you cannot have either. Some of the ingredients are obvious to look for but others are a little trickier. The above chart is for a wheat-free diet. Don’t forget that gluten free is more than just wheat free! You should also look for barley (malt, malt flavoring and malt vinegar are usually made from barley), oats, rye and triticale which is a cross between wheat and rye. For anything that is caramel or caramel flavored, check ingredients very carefully as many of these items use barley for flavor. 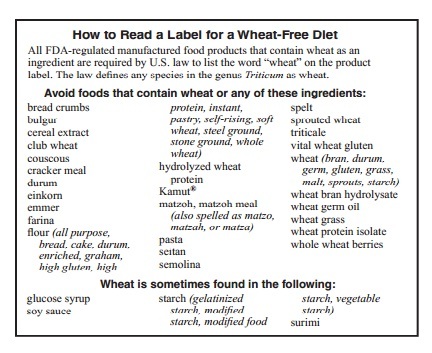 The lower section of the chart lists items that wheat is sometimes found in. These items should be triggers for you to look further into the ingredients to be certain it is gluten free. For instance, just about anything you find that has soy sauce as an ingredient will NOT be gluten free unless it is specifically marked GLUTEN FREE. Why? Because regular soy sauce is made with wheat. Many products list starch, but don’t list what kind of starch, it could be corn, rice, wheat or something else. 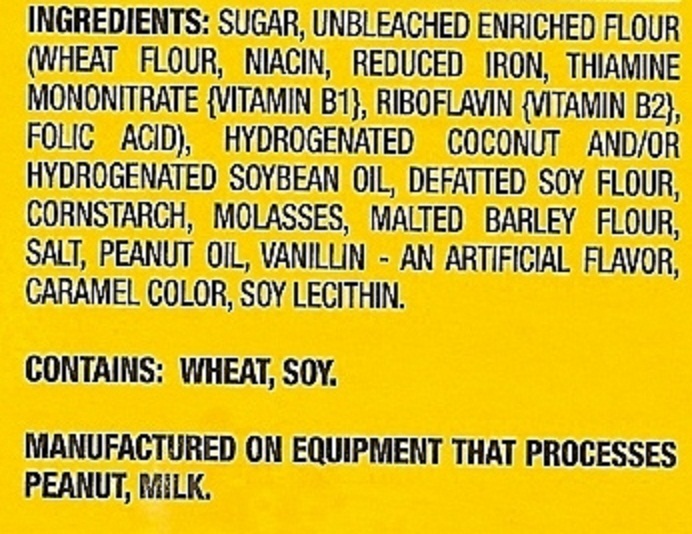 As a rule of thumb, if the product has one of these trigger ingredients – CALL THE COMPANY TO VERIFY. Another trigger is natural flavor. This needs to be explained, call the company to verify that one of these natural flavors does not come from wheat, barley or rye. This brings me to another point. When calling companies for gluten free information you will often come upon a person who has no clue as to what they are talking about. You can quickly tell that they are not at all familiar with allergens, in specific gluten. Thank them and hang up. Call back and try to get someone else that is a little more knowledgeable about allergens. If this happens to you, I would do a little more research on the product before you actually eat it. When checking online for gluten information, make sure you look at the date it was updated. If it is an old date, you might want to call the company instead of relying on just that information so you can be positive the product is gluten free, manufacturers are always changing formulas! Have the product with you when you call because they might ask for the UPC code. Sometimes I actually call from the store before I buy certain items. Gluten Free Overflow has an extensive product listing (over 9,000) and is easy to use. Celiaccess has a nice search with the ability for people to add notes. Celiac Society had a good search and a neat bonus – it will show you what is safe and/or forbidden in one list. I will repeat that each and EVERY label will need to be checked before you purchase something and consume it! When in doubt, do without. Better safe than sorry. Going gluten free is not a trend! It is a permanent lifestyle where even small amounts of gluten exposure can cause problems, so it should be taken very seriously. Keep in mind that unlike a food allergy or food intolerance, celiac disease is an inherited condition. This means family members may have it, too. If someone in your family is diagnosed, ACDA recommends that first degree relatives (parents, children, siblings) are screened as well. Have you ever wondered if you were gluten intolerant? If you think you might have Ceiliac Disease, have a wheat allergy or have gluten sensitivity/intolerance you need to go to a specialist. However, if you can’t afford it at this time, you can try a quick self test that could help determine if gluten could be your problem. This is a simple test that I have adapted from one found at Glutenology.net. 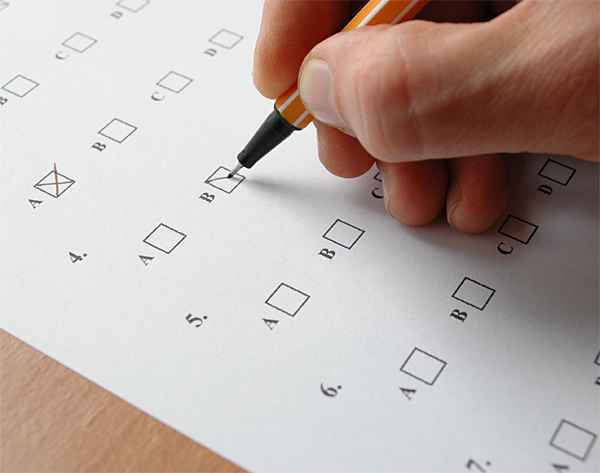 Check the symptoms you are experiencing that you can’t attribute to legitimate conditions. For example: if you have asthma that you developed from working with chemicals or in a mine, do not check it as that can be clearly attributed to that environment. However, if you have asthma and have not been exposed to anything where you would develop it, check it. One more example, if you have diarrhea because you have a virus or ate sushi out of a vendors trunk, do not check it. However, if you have diarrhea often and can’t attribute it to anything else then check it. The results are pretty simple. If you have checked more than 8 of these problems, you may want to consider that you have gluten intolerance, especially if you have checked several of the problems listed in red. In particular, dermatitis herpetiformis which is a skin condition known to be caused by gluten. The above list is only some of the symptoms of gluten intolerance/sensitivity. There are 200-300 symptoms. From this list, the symptoms listed in black can be caused by gluten intolerance. The symptoms in red are often mis-diagnosed conditions that could be caused by gluten intolerance. When I did this test myself, I checked off TWENTY FOUR of the symptoms listed above, many of which were red. I had been mis-diagnosed with several different things and was frustrated as to why the medicines they were giving me were not working (in addition to causing other problems). Once I went gluten free, I eliminated about 18 of these symptoms. Eighteen! I feel better than I have in years. True story. Keep in mind I am not a doctor and am not dispensing medical advise. I am a self-diagnosed, gluten-intolerant woman who has happily experienced the benefit of going gluten free. To read more about my story click HERE. If you have checked off a whole bunch of symptoms and are willing to consider that you may have an issue with gluten, please get to a doctor (one who is experienced with Celiac Disease or gluten sensitivity/intolerance) soon and get yourself checked out. If you, for whatever reason, are unable to get to a doctor at this time and think you may have a problem with gluten – do a gluten-free trial to see if it makes a difference. Check out other areas of my website for more information, or do a search online to get more information about how to start a trial. Then get yourself to a specialist as soon as you can. 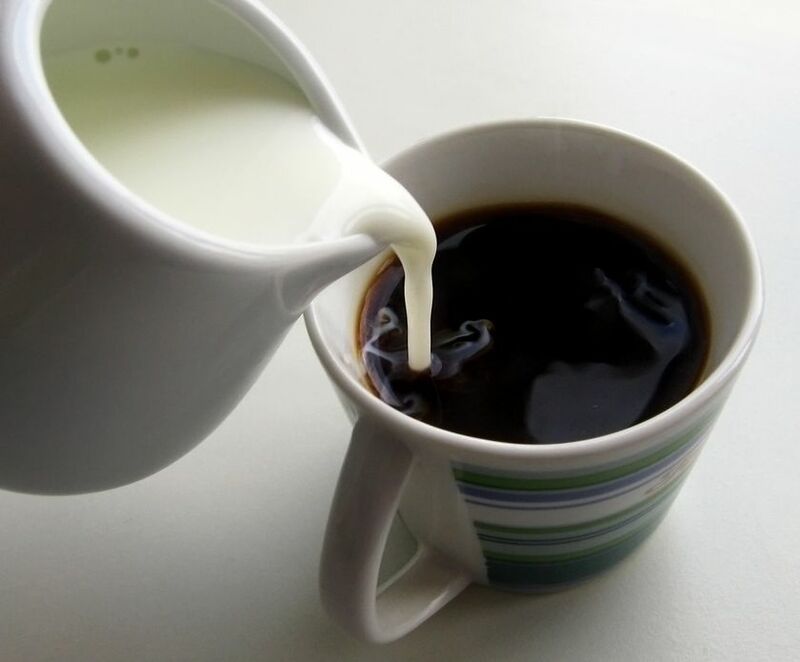 The key to your feeling better may be as simple as eliminating this from your diet! !